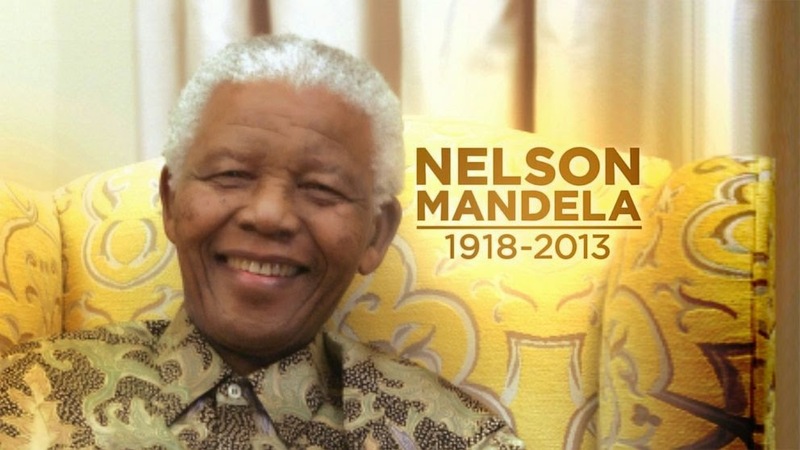 Today marks 1yr anniversary of the death of this icon... NELSON MANDELA. South Africans have started marking the first anniversary of the death of anti-apartheid icon Nelson Mandela, who died last year at the age of 95. Official ceremonies to mark the passing of the former South African leader will include an interfaith prayer service early on Friday, followed by a wreath-laying commemoration by veterans of the anti-apartheid struggle, as well as a cricket match.